One ticket matched the five main numbers and two Luck Stars in the Tuesday night EuroMillions drawing, so the €15 million (£11.8 million) jackpot has been won. The EuroMillions numbers drawn on Tuesday, October 28, 2014, were 10, 15, 17, 40, and 45. The two Lucky Stars were 1 and 2. Two tickets secured second tier prizes of €556,193 for matching five main numbers and one Lucky Star. 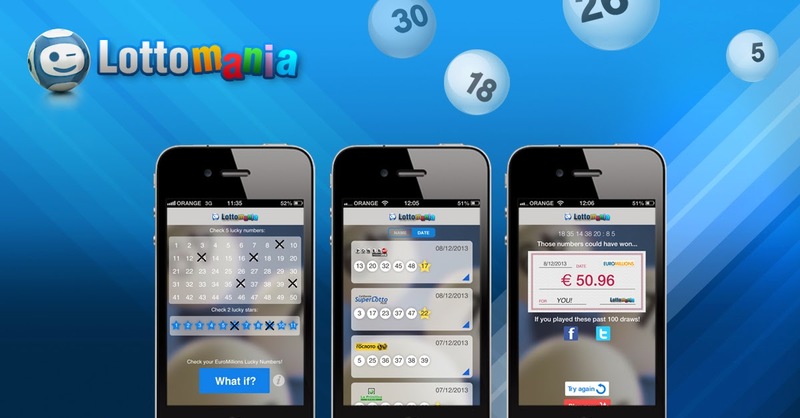 Seven tickets secured third tier prizes of €52,970 for matching five main numbers, 37 tickets won fourth tier prizes of €5,010 for matching four main numbers and two Lucky Stars, and a further 1,776,274 EuroMillions players were awarded smaller prizes from the lower tiers. The next EuroMillions drawing is on Friday, October 31, 2014. The estimated jackpot is €15 million (£11 million).